Children are encouraged to be able to use all 4 operations to confidently and efficiently solve a range of puzzles and problems. All children are expected to work at speed on a daily arithmetic session known as SSA (Super Speedy Arithmetic). Opportunities are planned in regularly for children to use Maths Talk to help reinforce their understanding of the concepts they have learnt and to help them to build on their reasoning skills. Also, there are opportunities to solve logic challenges which are popular with the children. Place value equipment is a key feature of lower school mathematics lessons as the school recognises the importance of children understanding and recognising patterns and rules. 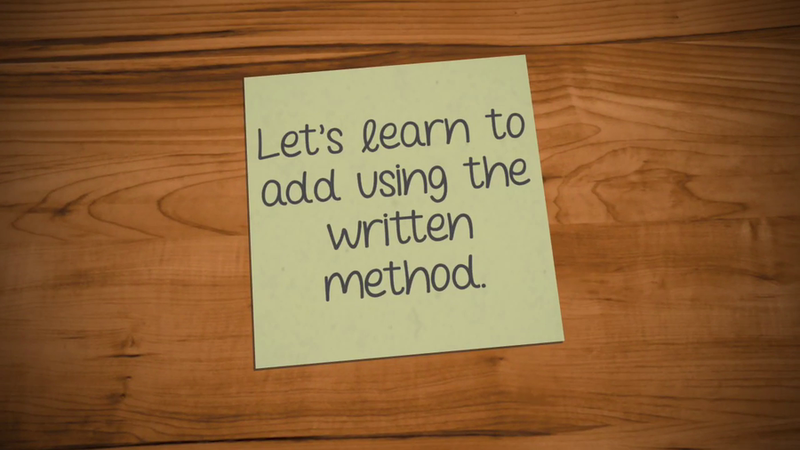 Help your child with their addition, using this easy to follow video. 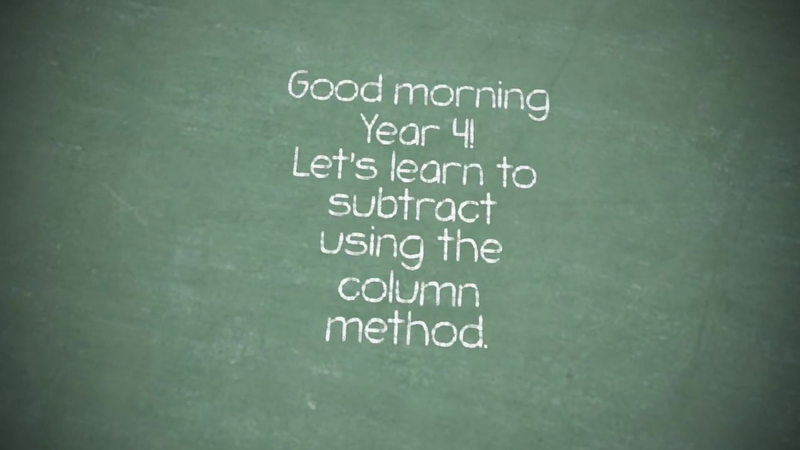 Help your child with their subtraction, using this easy to follow video.